On the one hand, it's just a collection of parts held together with story. On the other hand it's quite a good story, and the numbers add up. 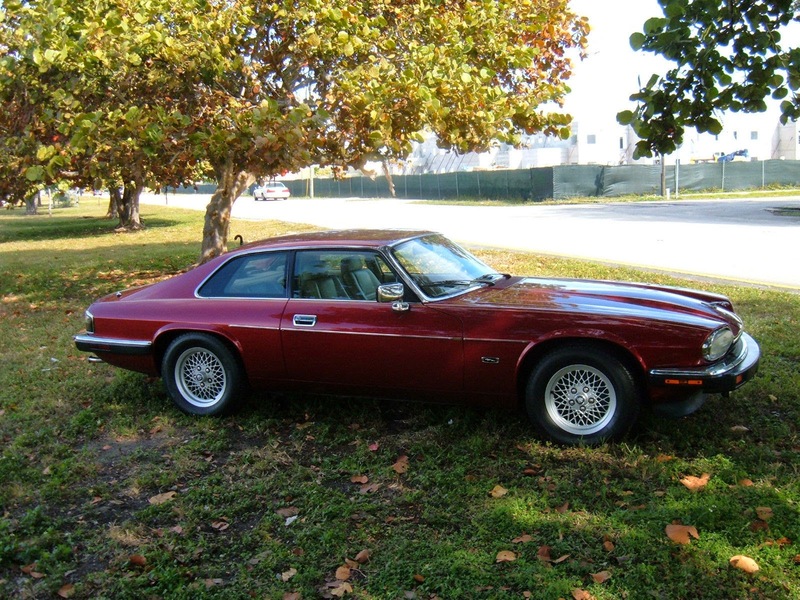 DT note: This inline-6 powered XJS sold for $6,000 according to eBay, but here is a 1985 XJS V-12 coupe with a starting bid of $7,500 that also looks nice. And from this vintagejag website I seem to be able to order all the parts I need for the conversion for about $2800. 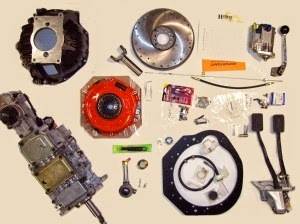 that includes adaptor plate, bellhousing, flywheel, clutch, pedal box and other misc parts, and installation kit. So $12,800, plus my time, and the inevitable other small parts. Of course, I have never started such a project without it ballooning into some kind of complete restoration, or race car conversion, or something. But I might be reaching an age and level of self control where I can start a specific project, and completed just that project, and called it finished. I am probably a littleolder and more cautious in the projects that I attempt. From my experience talking to mechanics of 12 cylinder engines, they are a pain to maintain and keep running. I know that I would love a stick with a nice 6 or 8. 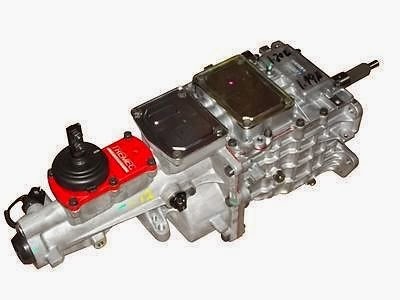 If you want to drive yourself crazy buy a BMW 850i 12 cylinder with stick and you save the work. I would worry about project creep doing this to an XJ-S no matter how nice they look. You may (will) have to upgrade the suspension and brakes for the change in weight distribution. and will all this work with the onboard computer? While I'm sure it could be done cheaper finding a used BW t-5 and just buying the adapter and flywheel etc etc. But why would you do all that when you could buy it all new (trans reconditioned) for $2800 it seems like a good deal. I forgot to answer the question. Probably not, but I wouldn't. I can't imagine why anybody would do that to a "normal" XJS. Here's an eBay auction for one, though. 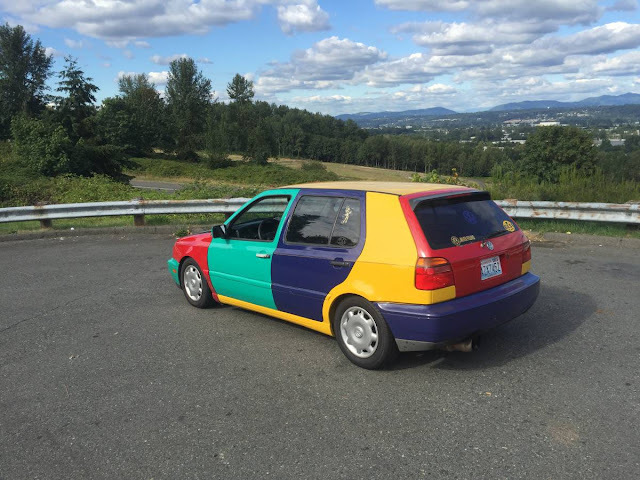 They want $23K for it, so...there you go. I'd rather have an XJRS, even though I know that will never happen because I'd rather have a couple of cheaper, similar type cars that would be far easier to maintain. With and car project I can unquestionably never build it cheaper. In fact I can say it always costs me double. Since the XJS is more of a luxury Autobahn cruiser rather than a canyon carver I am OK with the good ole GM Turbo 400 behind a V12. The only thing scary about the owner experience is repairs such as the inboard rear brakes, front suspension, and the V12. Although I have heard upkeep on the V12 is not so bad if you stay ahead of the small things such as the fuel lines and ignition parts before they go bad.